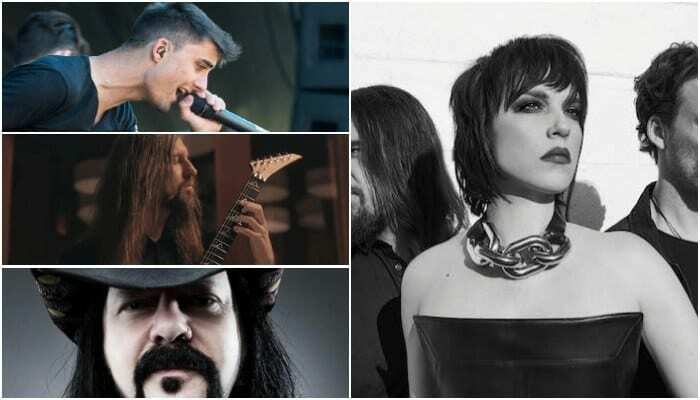 In addition to We Came As Romans’ Kyle Pavone, Halestorm’s Lzzy Hale recognizes Oli Herbert and Vinnie Paul. Halestorm’s Lzzy Hale has spoken up about her feelings regarding the Grammys’ memorial montage. In a statement shared to Instagram, Hale says she feels “disheartened” by the Grammys’ lack of recognition outside of mainstream artists who have passed on. That said, the metal artist’s words strike a chord between metal and rock consumers alike. In addition to We Came As Romans’ Kyle Pavone, Hale recognized All That Remains’ Oli Herbert and Vinnie Paul of Pantera and metal supergroup Hellyeah. 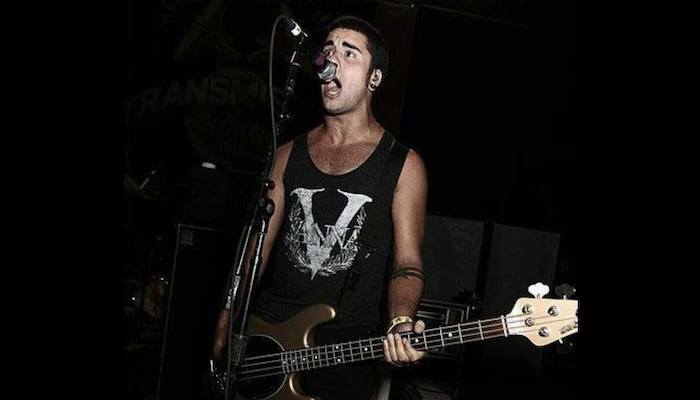 “I am disappointed and disheartened that Vinnie Paul of Pantera/Hell Yeah, All That Remains guitarist Oli Herbert and Kyle Pavone of We Came As Romans were not acknowledged in the Annual Memoriam list this year,” Hale says. Hale’s Instagram post also sheds light on why the Academy cannot include every artist in their “In Memoriam” montage. Unfortunately, the Academy must vote on who makes the cut, otherwise the list would go up to 300 or 400 people, which would not be suitable for a televised event. While Hale herself was nominated for a Grammy, she lost to the late Chris Cornell. Even despite this result, Hale gladly represented metal and rock by being a presenter at the pre televised ceremony. There’s a committee at The Recording Academy and, in December, they put together a list that goes into the hundreds, 300 to 400 people. They go through that list and this committee votes. And from that, they cut it down to a reasonable number for television. I get it. But that is not an excuse for not including my friend Vinnie Paul of Pantera/Hellyeah, who has in fact…been nominated for 4 Grammy awards. This is why I’m involved. That’s why I was there, in my leather jacket and horns raised, representing my genre Presenting Awards at the Pre Televised ceremony. That is why I was present at the televised show, sitting next to the cool kids. If I threw in the towel the first or hundredth time someone didn’t take me seriously or told me I couldn’t make it cuz I was a girl… then all the hard work and passion I bear for my love of music would be wasted. So, with the same passion, I will not waste my time in the light. You can check out a full list of this year’s nominees and winners here. What do you think of Lzzy Hale’s response? Do you agree? Let us know in the comments below.